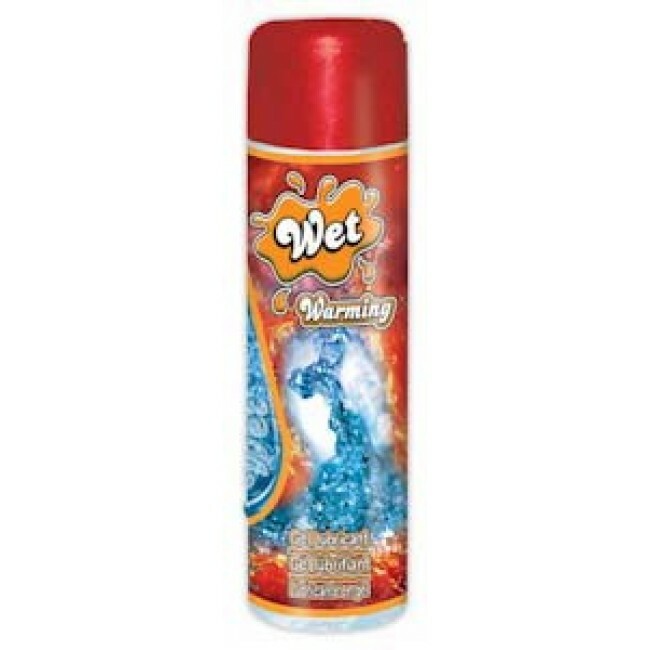 The gentle warming sensation of Wet Warming Intimate Lubricant begins on contact and heightens sensation. This smooth long lasting formula is water soluble and will not harm latex. 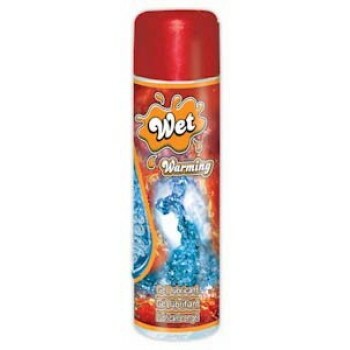 Easily washes away with water. Rubber, latex, silicone, and plastic compatible.